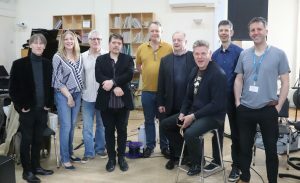 With some of the uk's top jazz tutors. Open to all instruments the four and a half day course includes: Instrument tuition, band workshops, tutors Q and A sessions, vocal and percussion warmups and a welcome pack including all of your music (available to download in advance). We also have a range of lectures which have previously covered: building confidence, advanced harmony, extended chords and directing a band, along with tuition form some of the finest tutors in the country. Guitar: Nigel Price, Tony Sandeman. Bass: Dominic Howles, Phil Scragg, Dave Chamberlain, Jonti Fisher. Drum Kit: Marc Cecil, Winston Clifford. Essex Easter Jazz is the perfect opportunity to develop your Jazz playing. Open to all instruments the four and a half day course includes: Instrument tuition, band workshops, tutors Q and A sessions, vocal and percussion warmups and a welcome pack including all of your music (available to download in advance). 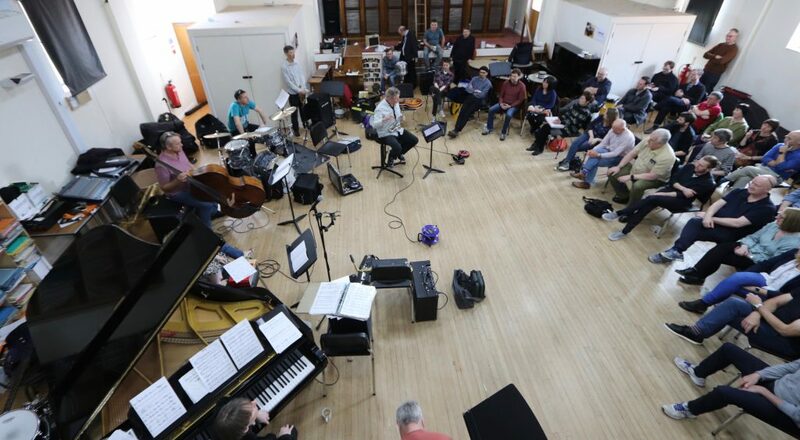 The course is charged at £290 per place, for the four and a half days , making it one of the most competitively priced jazz courses in the country (around £9 per hour). Places are limited to three frontline and one rhythm section in each band to that you get to play all day. Following last year we expect a large take up so you are advised to book early and sign up to the blog for ongoing news approaching the course.